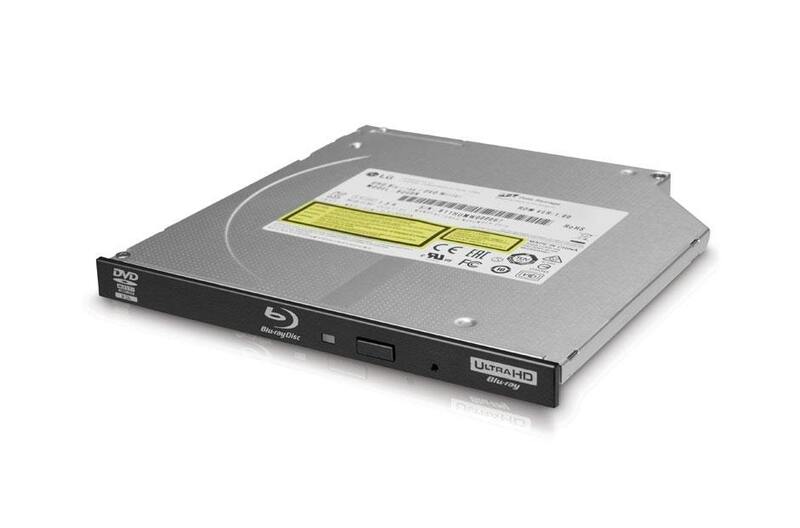 HDLS has announced its first slim Ultra HD Blu-ray model on its official US corporate website. Get information on the LG Ultra Slim Blu-ray / DVD Writer 3D Blu-ray Disc Playback & M-DISC™ Support. Find pictures, reviews, and technical specifications for this LG BU40N. According to the spec sheet, this design dates to early 2016. Blu-ray quality test support ? In the “new firmware” topic (Post new firmware and tool ANNOUNCEMENTS here) there’s a listing for an update to the NEC OEM version of this drive. It fixes some issues which are, um, not trivial. Is it safe to assume that the LG branded version of this drive already has these issues addressed in their own firmware? Give LG’s stingy history of firmware updates, it would be kinda painful to contend with a Version 1.00 of this drive forever, having some really annoying performance issues. Does ripping UHD Blu-ray discs using MakeMKV work with the first version firmware on this drive? The reason I ask is Mike at MakeMKV lists this drive and the BU50N on his drives thread. I know for certain that the WH16NS60–another official drive listed on the original post of that thread—has worked for at least one person (@Balthazar2k4 ). Does anybody know the differences between BU20 and BT30N?